What could be more encouraging that talking to the Creator of the universe? Do the dishes for your significant other, take your niece out for ice cream, take your mom to Starbucks for a coffee, and take your grandmother shopping . There is nothing like a good old-fashioned paper and ink letter. Bonus: write it to someone who has impacted your life and thank them and let them know how much you appreciate their role/impact in your life. 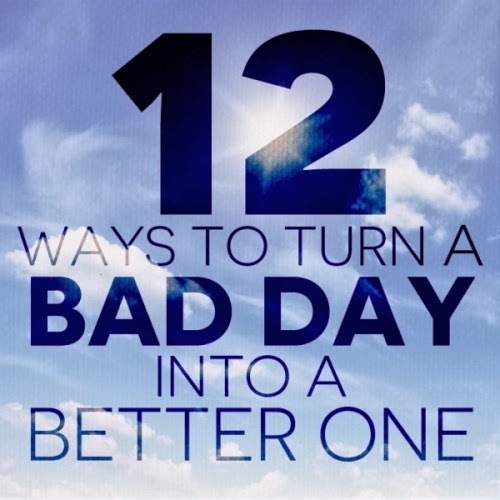 Let us know in the comments below -What do you do to help improve a bad day?